Begin by researching your employment, education and training options on our Resources page. 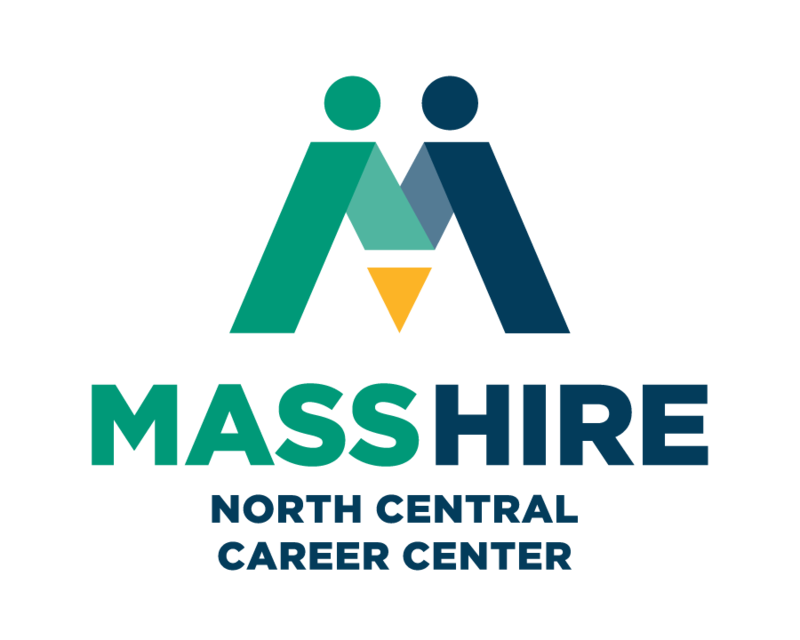 STEP 1: Meet with a Career Center representative for Individual Career Guidance and conduct an effective job search. Bring your resume and job search log for review. If you believe you are not qualified for positions due to a lack of specific skills, you may consider obtaining that skill through a training program. Discuss with the Employment Service Representative your interest in acquiring skills through training. STEP 3: Explore your funding opportunities. For help, contact the North Central Career Centers’ partner, Educational Opportunity Center. Is training right for you? Research your options. For more information about Training Programs and Services, review Training Opportunity Program data on Mass.gov website. You can register with an Employment Specialist or Case Manager by calling 978-534-1481. Prerequisite – Attend a Career Center Seminar (CCS). Career Center Seminar will be canceled only if the North Central Career Center is closed due to weather and/or other conditions. For weather-related closings, Please call the Adverse Weather Line at 617-626-6277 or go to https://www.mass.gov for weather announcements. Latecomers will not be admitted ten minutes after the workshop start time. Please notify us at least 24 hours prior to the start of the workshop if you cannot attend. No food or drink allowed during a workshop. Important! If you are collecting Unemployment Insurance file online with DUA prior to starting your training. Building Computer Confidence (Part 1 of computer series) New to using a computer? Learn about computers, how to use a mouse, a keyboard, and how to find, delete and save a file in this computer lab. Introduction to the Internet (Part 2 of computer series) Learn internet basics, using browsers, search engines, saving searches online. Introduction to Email (Part 3 of computer series) Create an email account, learn to attach documents, send and receive email. Job Search on the Internet Discover the ways the internet can assist you in your job search. Explore various job search websites online. * New computer users, attend Intro to the Internet first. Hidden Job Market Jobs are not always published. Learn some of the methods to uncover the best opportunities and how to contact the decision makers. Interview with Confidence Introduces strategies for interview preparation, the interview itself and post-interview techniques. MASSCIS Learn about www.masscis.intocareers.org website and what it offers for information and tools needed to learn about occupations and labor market data. Prepare for the Job Fair Discuss and learn the In’s and Out’s for each stage of the Job Fair; before, during and after. We will go over all the reasons you should attend a Job Fair and give you techniques on how to prepare. Over 40 Job Search: Overcoming the Age Barrier Learn about strategies for mature workers and how to deal with negative stereotypes. Turn your age into an advantage and market yourself appropriately. Projecting the Right Attitude Learn how life events and self-image affect your ability to succeed in your job search. Reconnect your Job Search Power Opportunity to refocus your Job search and Stay Motivated and resilient.